In 2012, CablesOne begin provide the Services of Outside Plant. 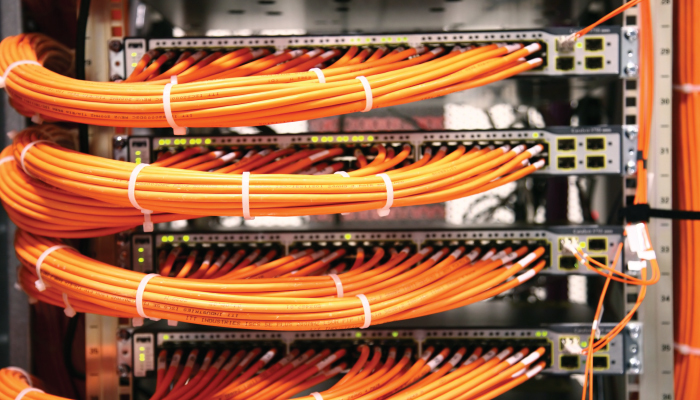 CablesOne specializes in Cables and Cabling System, Cable Path Infrastructure and Engineering as well as Application Layer Solutions utilizing todays very latest technologies. CablesOne still manages the technical solutions below with the services.